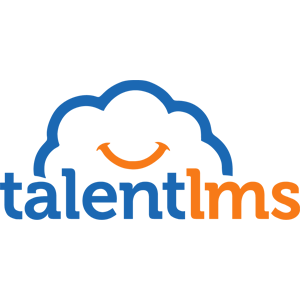 Find, choose and compare Learning Management Systems with free license in the Top LMS Software directory of eLearning Industry. 66 results matching your search criteria. Connects people, content and systems that fuel education. 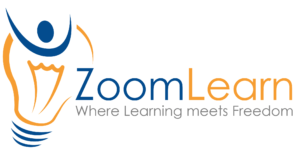 Brings eLearning through collective effort. Easy to use and time-saving. 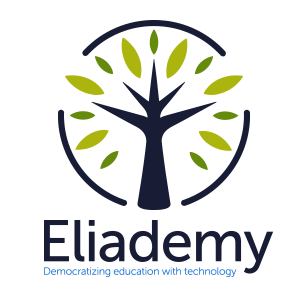 Personalized education for 20+ millions administrators and users from K-12 schools and universities. Develop your talent, reduce compliance risk, and train your ecosystem to achieve your goals. Improve business results with a learning solution that is assuring compliance, and training external audiences, through inspiring, continuous learning. Udutu LMS is a hosted (Saas) Learning Management System that is infinitely scaleable, can be deployed instantly, and is free to create. Payment options include monthly subscription based on active SCORM users, or one time cost per person, per course. Capabiliti is a mobile-first training platform that is used by companies for bringing their distributed teams onto a mobile platform for effective training and engagement. 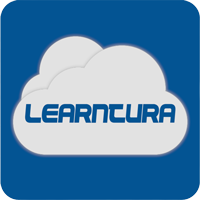 CoreAchieve is an intuitive, cloud LMS that has been developed to maximize usability and affordability for wide-spread distribution. 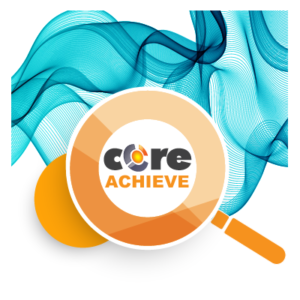 Use CoreAchieve to train internal employees, external customers or both! HandyTrain is a SaaS based Mobile Training Platform. It’s core offering is a platform that helps organisations to quickly deploy, manage and monitor training content as well as train, assess and evaluate their distributed workforce. 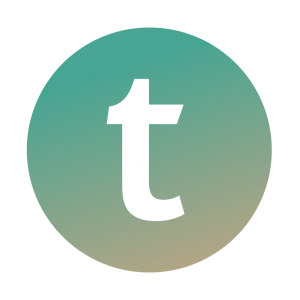 Teachable Enterprise is a cloud-based, white-labeled course platform for high-volume organizations that want to sell online courses, train employees or teach online. We host, you teach.